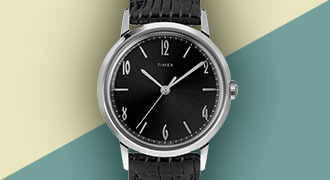 Timex has a long history of engineering classy chronograph watches for men. 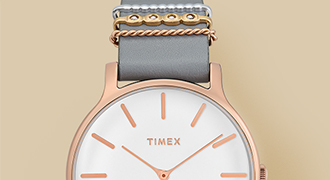 Designed for the utilitarian man, these watches feature timers and various auxiliary features galore. Browse our Men's Chronograph Watches Collection here, in a variety of colours, styles, and available straps.